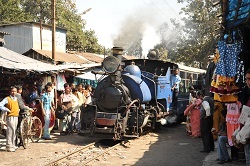 Enjoy the British Pastimes of taking Tea and Train Journeys on the Sub-Continent in Early 2016! 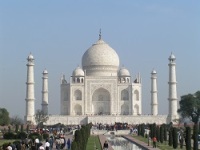 Ffestiniog Travel has enjoyed a long love affair with India for many years, having escorted travellers around the country by steam train since 1989. 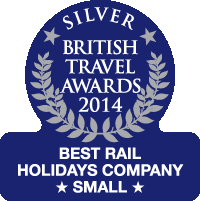 We return again in 2016 and extend our visit to the Sub-Continent further by exploring Sri Lanka by rail also. We can claim to be one of the first rail tour operators to run an Indian Hill Railways tour, taking in the three magnificent railways that served the former British Hill Stations. This annual tour proved popular well before the BBC broadcast its three-part Indian Hills Railways series that featured these little trains that have climbed through the Indian clouds for a hundred years, from the Himalayas in the north to the Nilgiris in the south. Our next 20-day tour to India departs on 21st February 2016 and begins its rail odyssey on the Kalka Shimla Railway travelling in a private carriage to the former summer retreat capital of British India - Shimla. Shimla is enjoying increased interest this year as a holiday destination having been the setting for Channel 4's successful Indian Summers series, an epic drama set in the summer of 1932 where India dreams of independence, but the British are clinging to power. 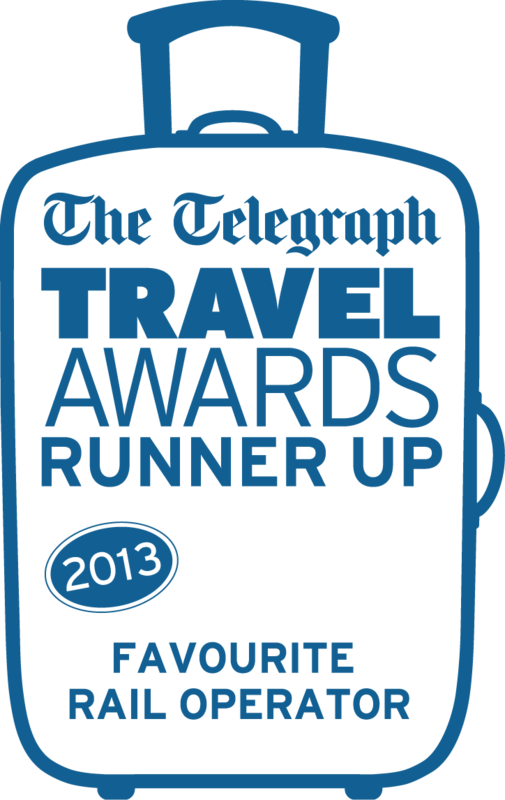 Click here for one traveller's top tips on Shimla; describing it as an "ideal holiday destination." The Darjeeling Himalayan Railway is a particular favourite of Ffestiniog Travel and we devote three days of chartered rail travel on this railway during our tour to fully appreciate the magnificent climbs, views and sheer engineering determination of this railway and its workers. Here is a picture blog by Zoe Renfrew which describes the changing scenery, people and even culture as you journey up the Himalayan foothills on the narrow gauge DHR. Tea has played an important part in the development of these steam railways and the Nilgiri Railway is particularly picturesque because of the surrounding rocky terrain, ravines, tea plantations, and forested hills. Coonoor, with its world famous teas, is a popular tourist destination in itself. This mountain railway is described by The Hindu newspaper as 'a surviving symbol of heritage' and by website Indian Eagles Travel Beat as a journey that "offers a rare mélange of adrenalin rush, adventuresome vibe and romantic feel." Alternatively join us on what will be a memorable chartered journey on the Viceroy Special Train in Sri Lanka when we spend 12 days touring this wonderful country, departing 26th February 2016. Like its fellow Sub-Continent neighbour, tea and trains are closely connected. This article in the New York Times offers a taste of the country's tea culture as well as some useful travel facts. Sri Lanka celebrated 150 years of trains in 2014 and this article provides a comprehensive account of the country's railway history and its importance to the tea industry. Our chartered services on the Viceroy Special, Viceroy II and T1 Railcar takes us on some of the finest rail journeys in the world, mixing engineering excellence with breathtaking scenery. The Viceroy special train was even given the honour of carrying the Queen's Baton on a leg of its traditional journey through Commonwealth countries in the run-up to the Commonwealth Games in 2014 in Glasgow; as reported by the BBC. So if you enjoy tea and travelling by steam trains why not make it part of your holiday and experience both in the exotic climes of India and Sri Lanka? Full details of these tours are on our website but if you would like to chat through the finer details please call us on 01766 772030.